This is a great resource for searching the real estate market in Nevada County including: Grass Valley, Nevada City, Penn Valley, Alta Sierra and surrounding areas. Whether you are looking to buy or sell a single family home, investment property or vacant land, this site will lead you to the most current Nevada County Multiple Listing information available. It also provides resources and information that will be useful in making your real estate experience a positive one. 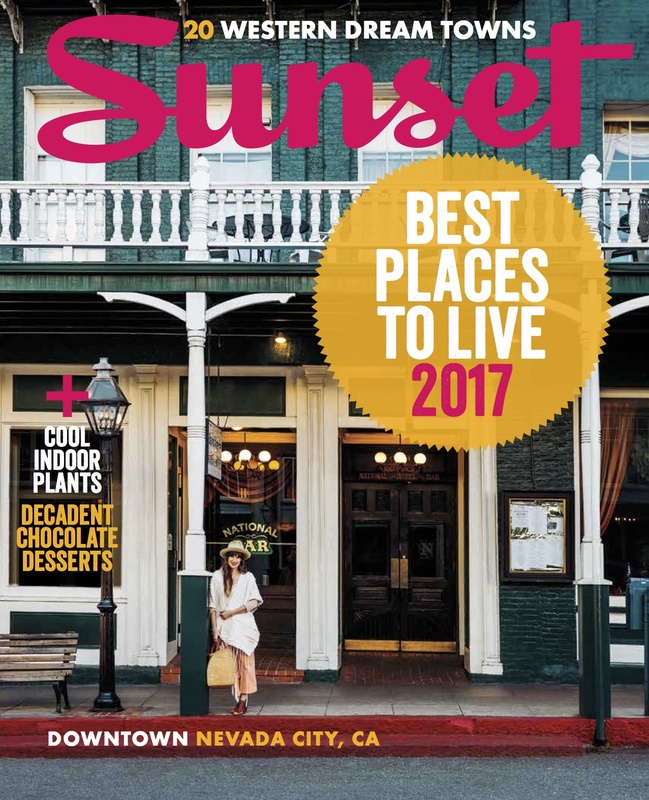 Nevada City, California was featured as the “Best Value” Town in the West in the February 2017 edition of Sunset magazine. Come and enjoy our beautiful surroundings, interesting people, rich history, cultural diversity, and easy life style. Let me help you find your dream home here. Call me today. Nevada City and Grass Valley are located in picturesque Sierra Nevada foothills approximately 60 miles northeast of Sacramento and At an elevation of 2,500 feet and only three miles apart, both towns offer a relaxing, small town atmosphere with year round cultural events, great restaurants, historical sites and diverse artist community. Only an hour to the ski slopes for winter play and mountain lakes and hiking trails for summer fun.